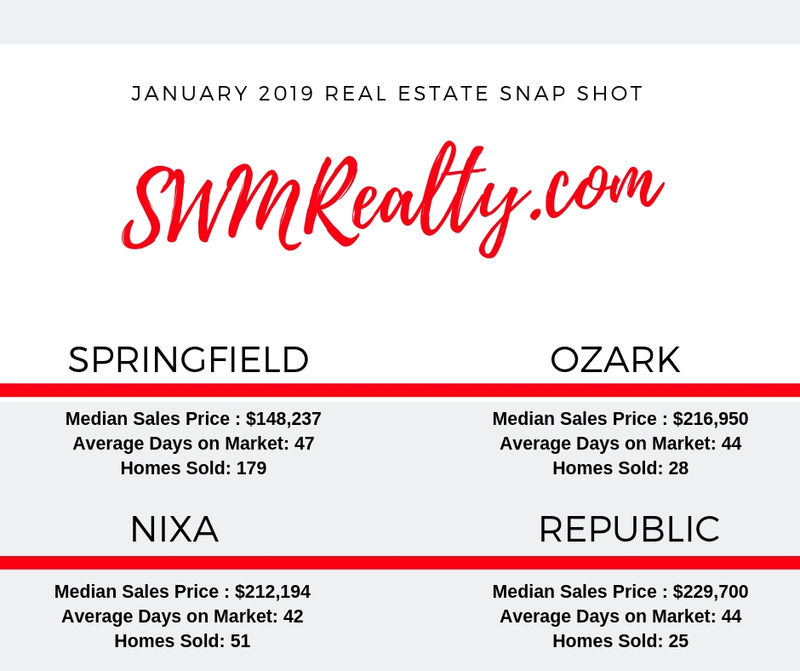 Browse the Southwest Missouri Realty blog for the latest trends, tips and information on real estate for sale in the Southwest Missouri area. 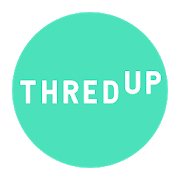 A wealth of helpful information, educational articles and useful tips is just a few clicks away. Contact us today if you have additional questions about our services or agents! This past week, it seemed like my lawn all of a sudden decided it was time to really grow! I mean really grow! So, of course that means it is time to fire up the lawn mower. 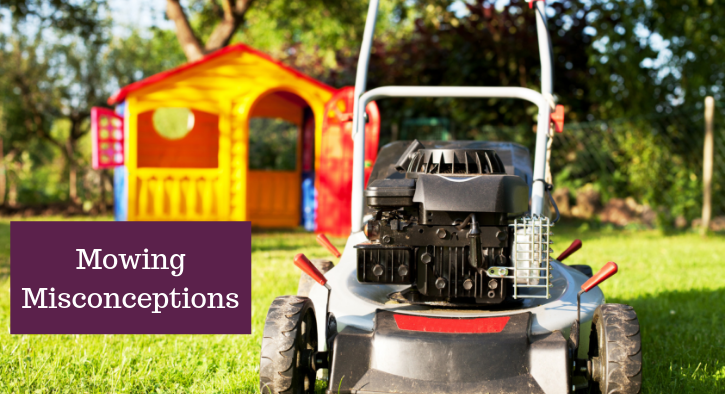 If you find yourself in a home that requires you to care for the lawn, there are some things about mowing that you may have not realized. Even those who have been mowing for years, read below to realize some common misconceptions that come with taking care of your yard this year. Have you heard? Getting rid of clutter is trending! People are starting to focus on minimizing their clutter by only holding on to items that bring significant amounts of joy. 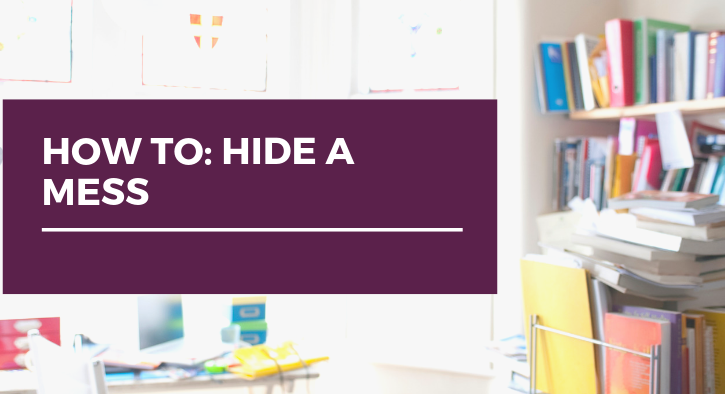 You may have heard someone call themselves a Minimalist or that they are practicing the KonMari declutter method. I can't think of a better time to practice this when we are all thinking of Spring cleaning. 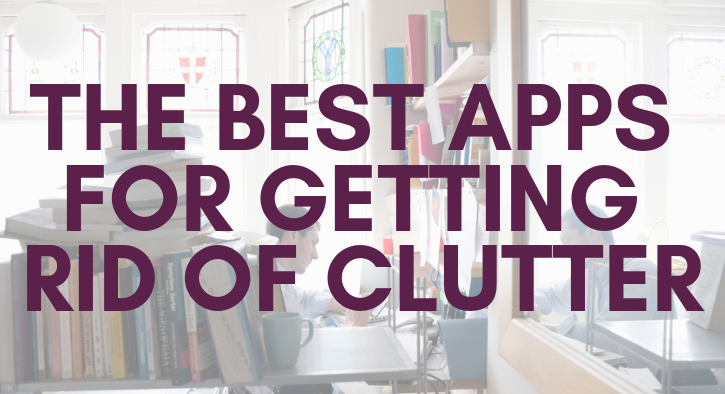 If getting rid of clutter is something you are wanting to try out, here are some APPS that will not only help you get started, but possibly earn you some money while you do it. When the weather starts to warm up, it seems that a lot more starts happening in the community, most likely due to feeling cooped up during the cold months. 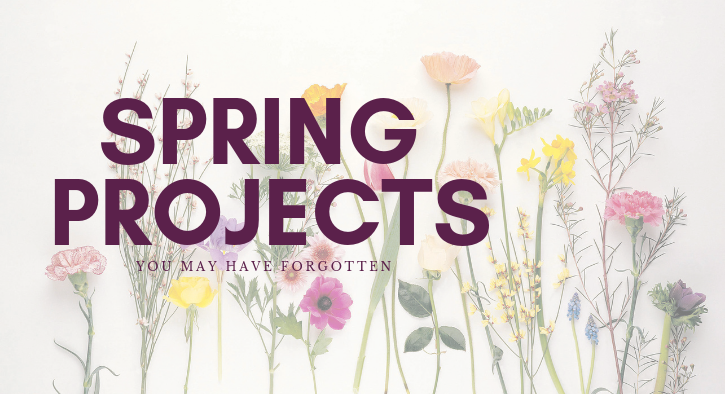 If you are looking for some fun things to do or how to get more involved, I have included a calendar of events for April. The best part about these events....they are all FREE! We love our food here in Springfield MO! With so many locally owned places to eat, it's hard not to. 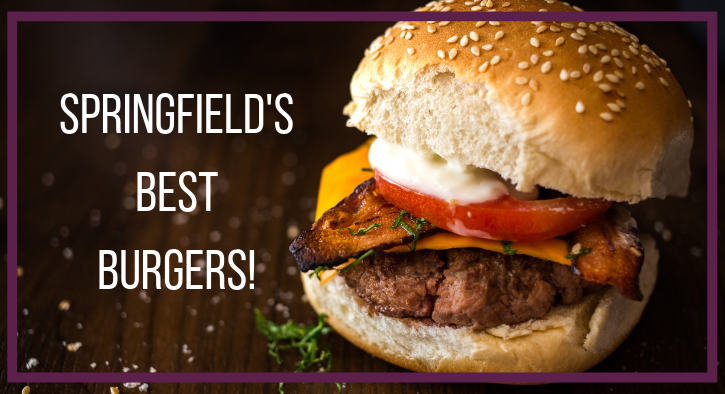 This post is to help yourself find the best burger in town! Get ready for some mouthwatering details. Here we go! 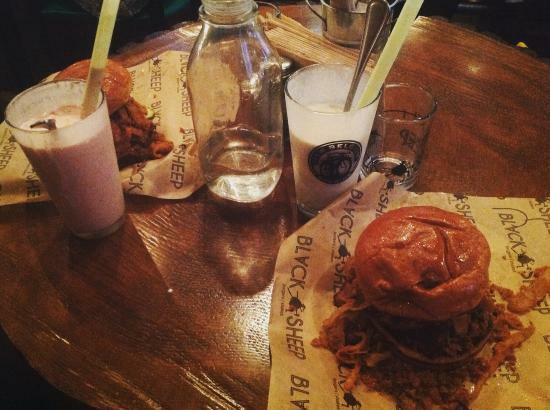 When family comes in to town for a visit, Black Sheep is a go to pick when I am introducing them to a great burger! You will taste the incredibly melted cheese on two hamburger patties, topped with Black Sheep's customized sauce. It's a messy burger to eat, but don't worry, plenty of napkins are provided! Are you listening to all the noise in the media about the real estate market? If so STOP! Although the start of 2019 was down compared to 2018 we are still in a very active seller's market. What does that mean for you as a homeowner? It's simple, there are still buyers ready to pay more for your home than you are expecting. What's next you ask? Call a trusted real estate advisor, have a market analysis of your home completed and ask the Realtor what updates or improvements will be the best for your money. If you have lived in a space where you are able to paint, you know that it takes time and effort to paint the walls of a home. Although it can be a chore, painting is the cheapest, easiest and most effective way to give your home a fresh new look. 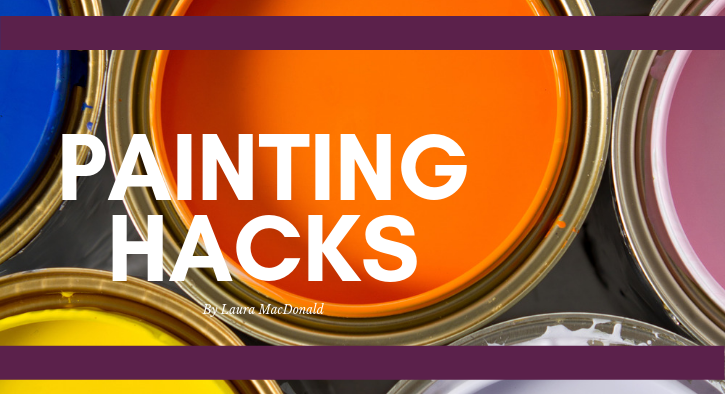 Before you get started on your next paint project, here are a few hacks to make the process easier and get better results! There are a few different finishes that you should familiarize yourself with before getting started. You have your house on the market and have had showing after showing. This is great news, but it is getting hard to keep up with home presentation, especially with kids in the house. 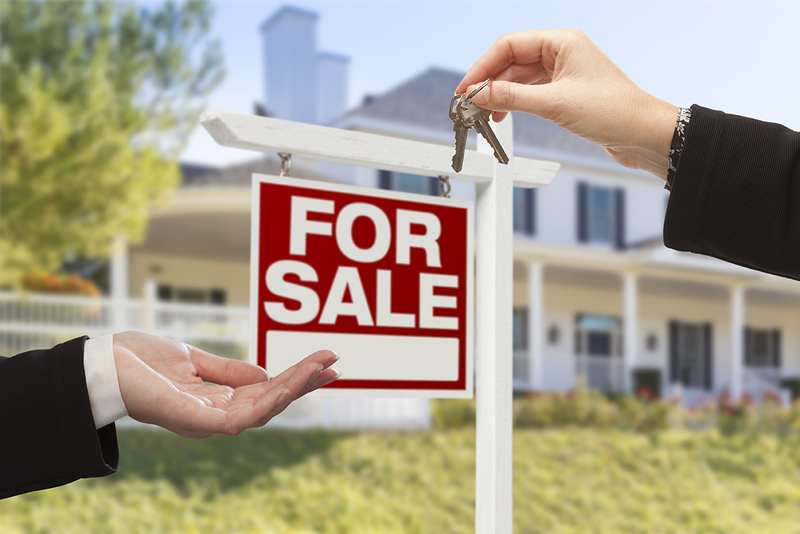 While your house is listed for sale, you may find yourself needing to pick up more than you normally would to make sure the home is presenting as good as possible to potential buyers. Here are a few tips to help you maintain a tidy home without running around before each showing. Would you Look at That Floor?! 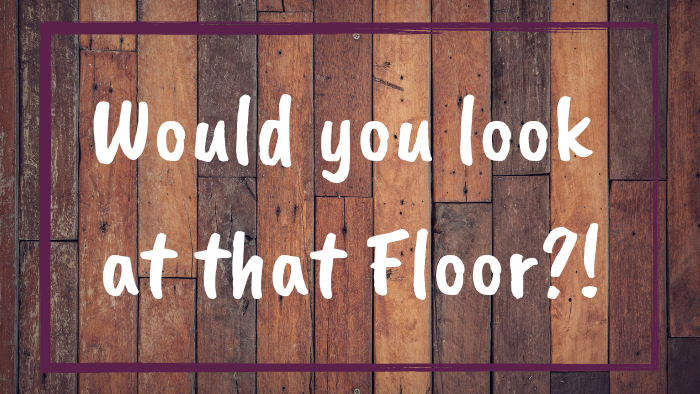 Carpet, Ceramic Tile, Laminate, Linoleum, Hardwoods, Planks...and on and on. Options for flooring seem endless. We have more traditional choices like I just mentioned, or you can get into even more creative flooring choices like cork. 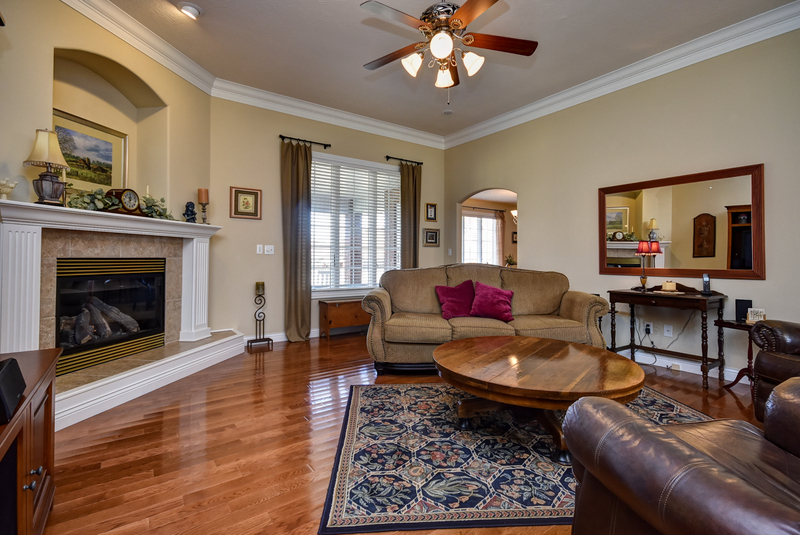 There is one type of flooring that has remained timeless and has been proven to help a home sell faster. Not only that, but it is low maintenance and stands the tests of time. Any guesses? 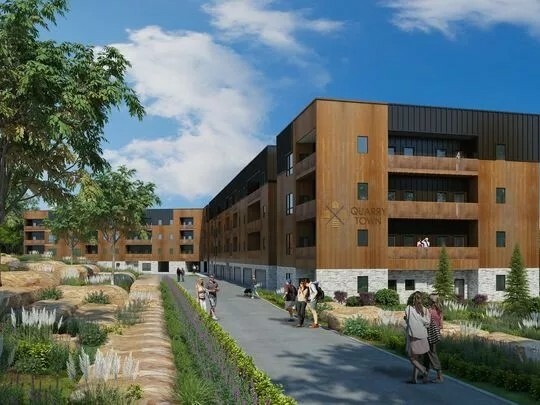 We are well into 2019 and things have started to change a bit in the Real Estate Market. In 2018, it was important to get your offer in on a house as soon as possible. As a REALTOR®, I made sure to prepare my clients that were ready to buy, for the market that was out there. 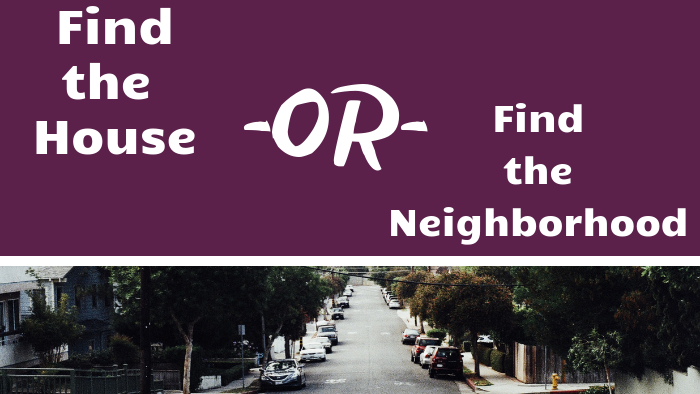 In 2019, I am suggesting a different approach to finding the home you have been looking for. With Spring right around the corner, and the competition increasing, now is the time to start implementing this new strategy for 2019. When it comes time to start searching for a Real Estate Agent to work with, there are several things that you may take into consideration. For some, it may be difficult to know or recognize what really sets an agent apart from the others. A House for All Seasons! Here in Missouri, we are somewhat known for our drastic weather changes. As you may know, we can experience sunny weather at 75 degrees one day, and below 30 degrees and snowing the next. Although we like to exaggerate our inconsistent seasons, for the most part, we know what to expect and that is...to be ready for all four seasons. We have the dry and high temperatures in the Summer, a rainy Spring, a cool Fall and a very cold and windy Winter. So when house hunting in this area, it only seems logical to find a house ready for all 4 seasons. 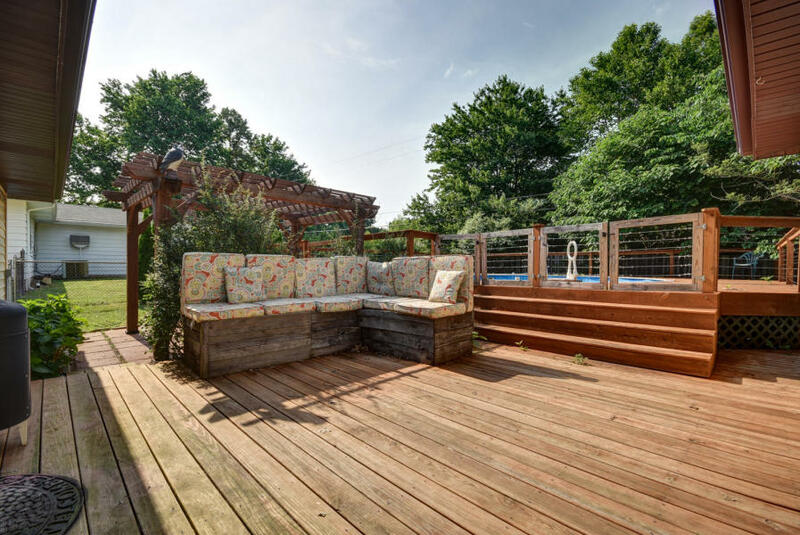 Does the home have a yard to enjoy the sunny days and wonderful windows for natural lighting inside? That's right. Brass is predicted to make a comeback this year when it comes to home trends. Housing trends are starting to lean in the direction of going against what is expected. Steele is now so commonly used for home finishings that homeowners are ready to change things up. Brass is now being seen as a subtle, warm alternative to the Steele we usually expect. We can also expect to see many more bold wall colors. Think in the direction of jewel tones. 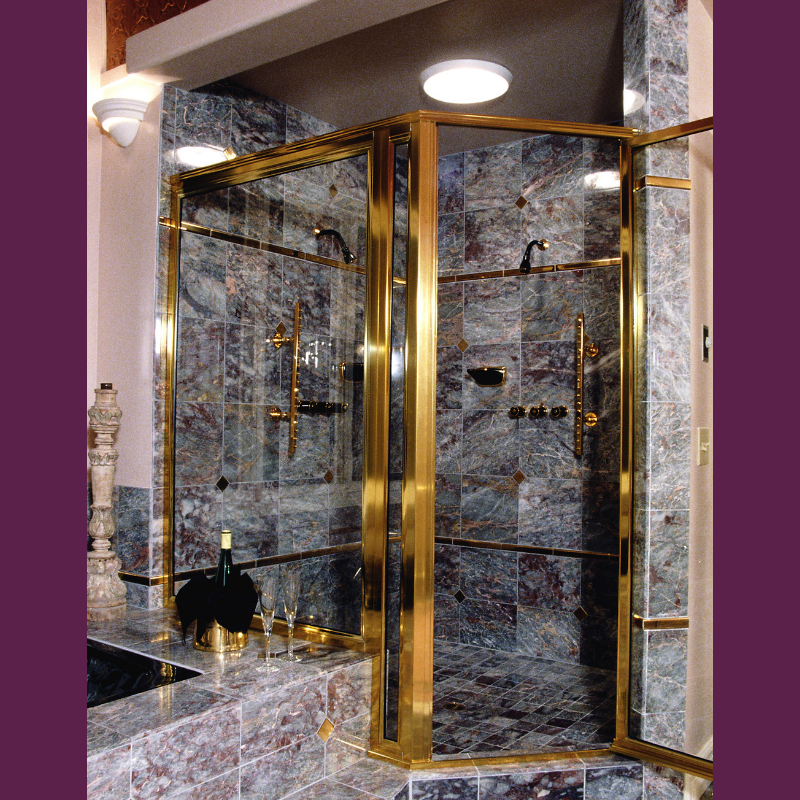 With these darker, bold colors, the brass elements help to lighten things up and keep the room exciting. 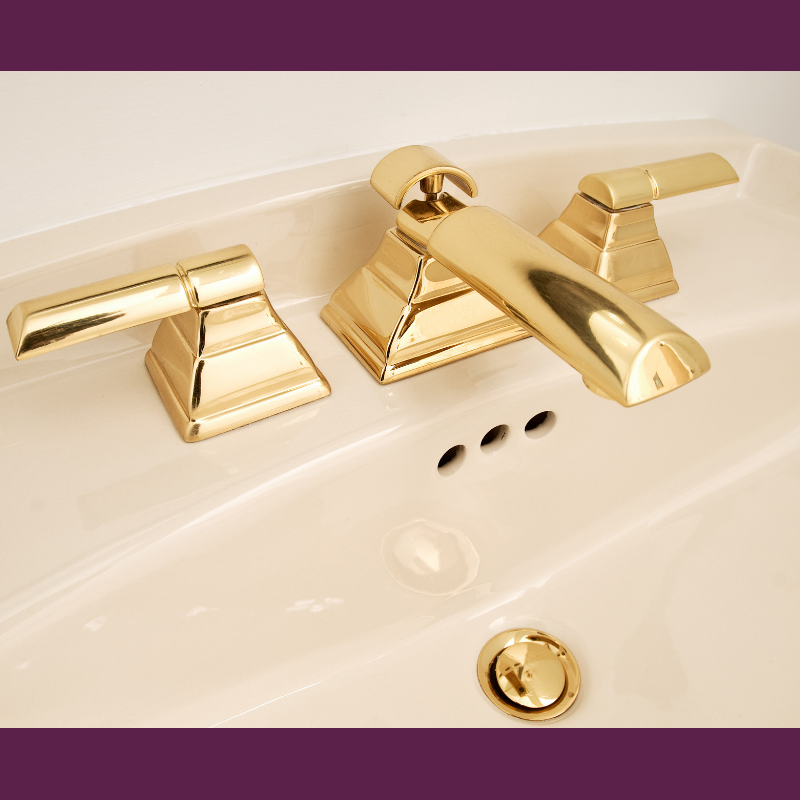 If you are considering some home projects for this new year, Brass may be the way to go. When house shopping, we catch ourselves getting absorbed into the details of the home. "I love these beautifully finished hardwood floors." "The lighting in this house is wonderful." "I can put the couch here, this will be our room..." and so on. We look at those details because they are important to us. They are especially important to us when we know this is going to be one of the biggest purchases of our life. Have you heard the news? Disney's the Lion King is coming to Juanita K. Hammond's Hall. This vibrant show is set to hit the stage in February of 2019 but tickets are already on sale! This broadway show has taken the world by storm with over 95 million views! The show is recommended for all ages over 6 but with a 2.5 hour run time you may want to keep in mind the attention span of young children! February 27, 2019, Wednesday, 7:30 p.m.
February 28, 2019, Thursday, 2 p.m. & 7:30 p.m.
March 1, 2019, Friday, 8 p.m.
March 2, 2019, Saturday, 2 p.m. & 8 p.m.
March 3, 2019, Sunday, 1 p.m. & 6:30 p.m.
March 5, 2019, Tuesday, 7:30 p.m.
March 6, 2019, Wednesday, 7:30 p.m.
Springfield is moving on up! 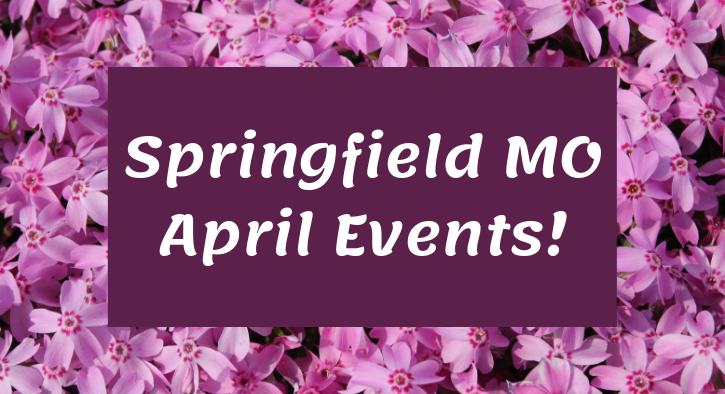 What's going on all around Springfield you ask? The answer: a lot! It seems that every corner you turn you see another construction zone and it leaves you wondering. what's going up here? Let us answer that for you! 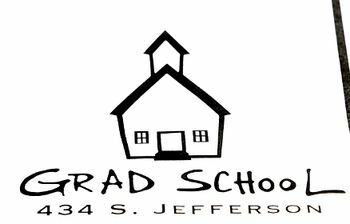 Paranormal Dinner Theater and History Tour of Historic Commercial Street in Springfield, MO. 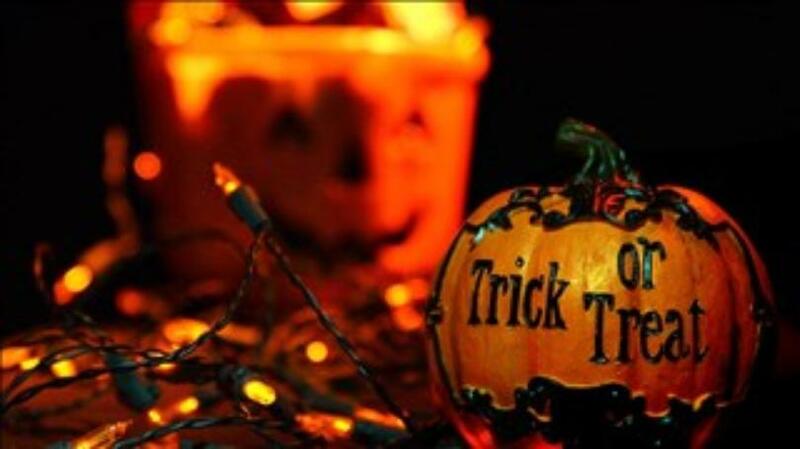 The Haunts of C-Street is a Paranormal Dinner Theater and History Tour of Historic Commercial Street in Springfield, MO. Tickets are $45 per person and include a four course meal, performance and guided walking tour. It's almost hard to believe that summer is coming to a close! The weather will start to get cooler, the leafs will fall to the ground and football will be back in full swing...and that's the end of the summer of 2018! But wait we have one last weekend to get our summer fun in! LABOR DAY weekend is here, and you might be asking yourself what is there to do locally?? Well let us help you with that. We will name just a few of the many things to make your last summer weekend a success!